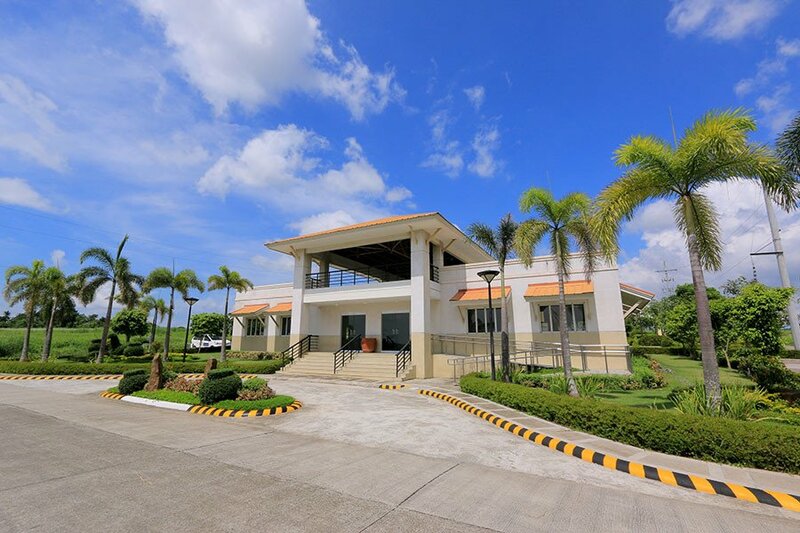 Residential and business house or lot in Ciudad de Calamba | PhilRep Realty Corp.
Start your home-based business in this innovative community. Thriving residential communities create a broad market for micro, small, and medium enterprises (MSMEs). 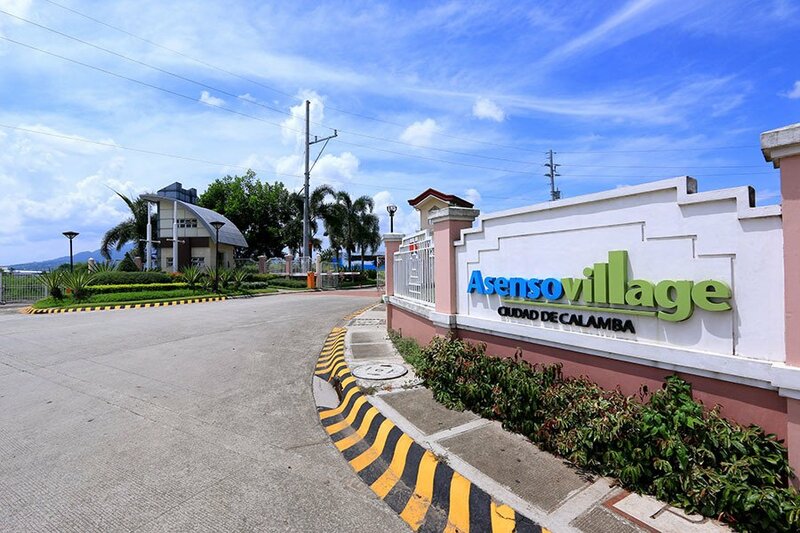 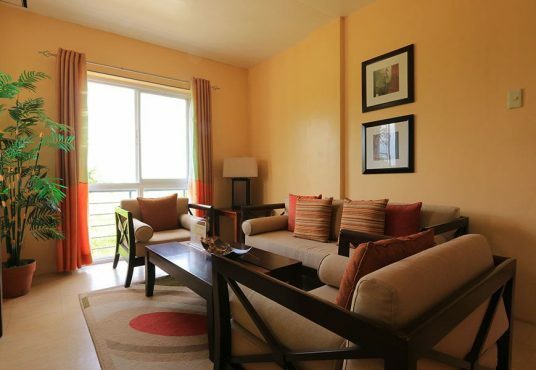 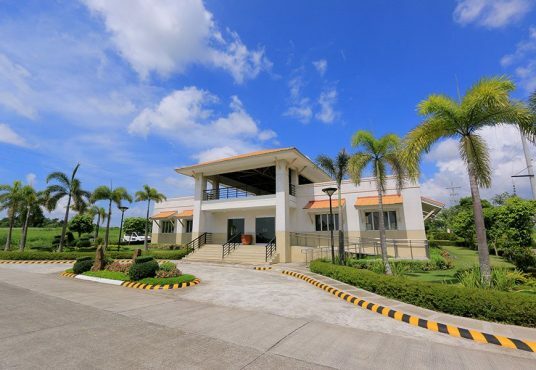 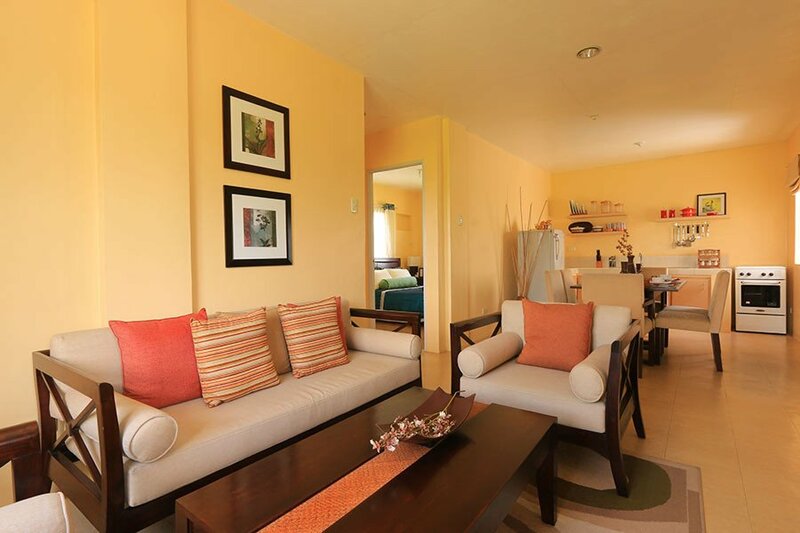 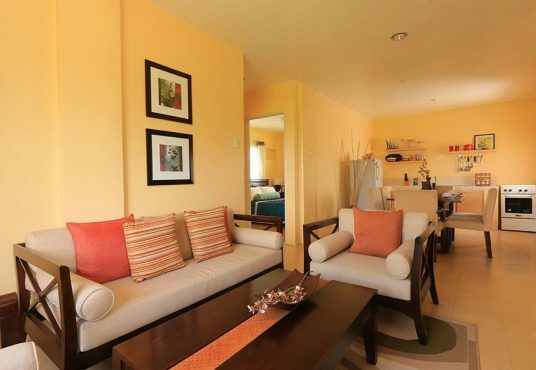 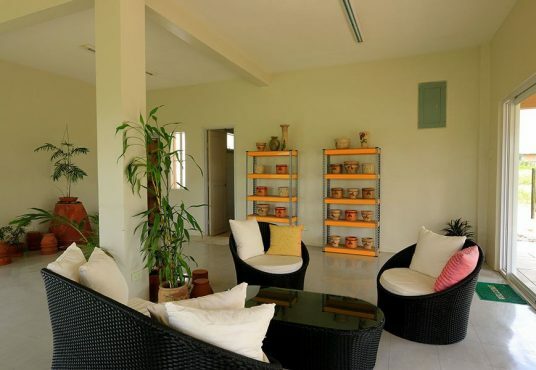 Asenso Village, Ciudad de Calamba is a pioneering property development concept of Filinvest Land, Inc. (FLI) where you can mix home and business and get positive results! 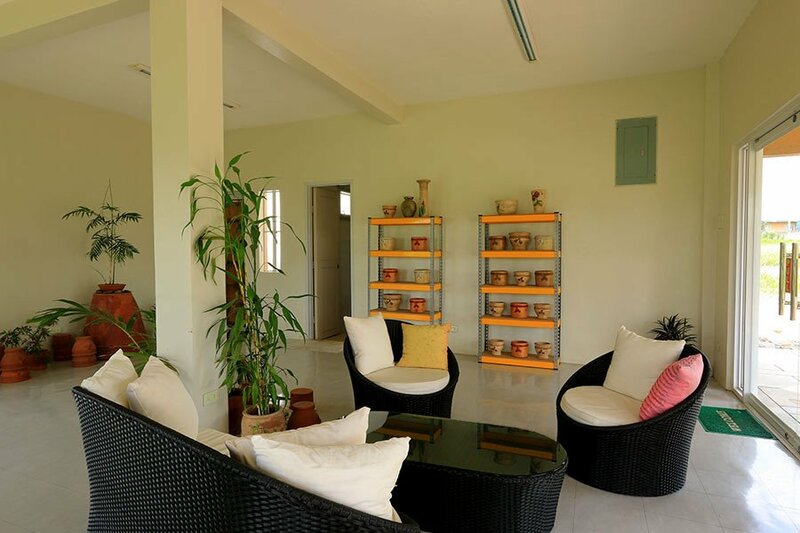 With the home serving as the work base for your cottage industry business, you can have quality moments with your family and added productivity for your business. Designed to cater to the needs of the MSMEs, Asenso Village has everything you need to build a thriving business, bringing you closer to your entrepreneurial dream.